Built for the seasoned professional and those that want to feel like one. For the professional landscapers, contractor, and commercial growers or the avid gardener, Greenhouse PRO offers a step up in durability and dependability. From weeders to wheelbarrows, let us help you find the perfect tool to dig up anything. 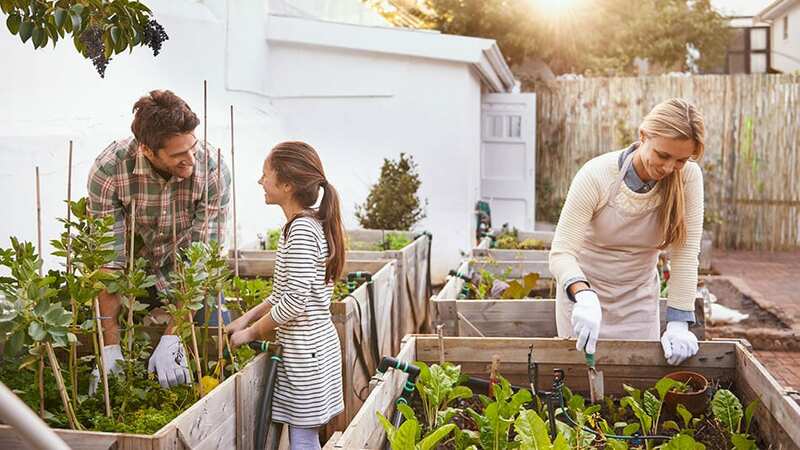 Featuring the largest selection of gardening products in Canada, we cater to garden centers, nurseries, commercial greenhouses, and home improvement centers. 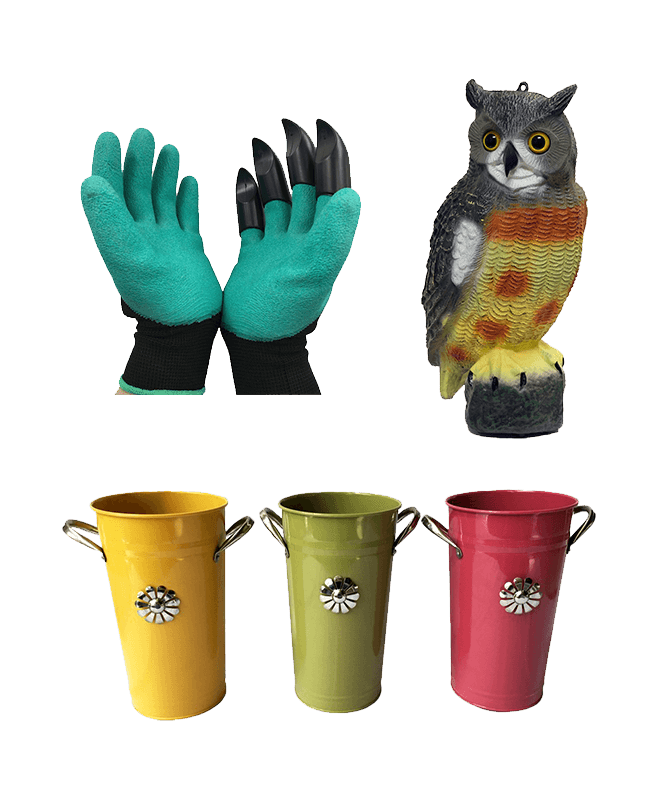 Our offering spans watering equipment, hand tools, stick tools, wheelbarrows and other gardening accessories. 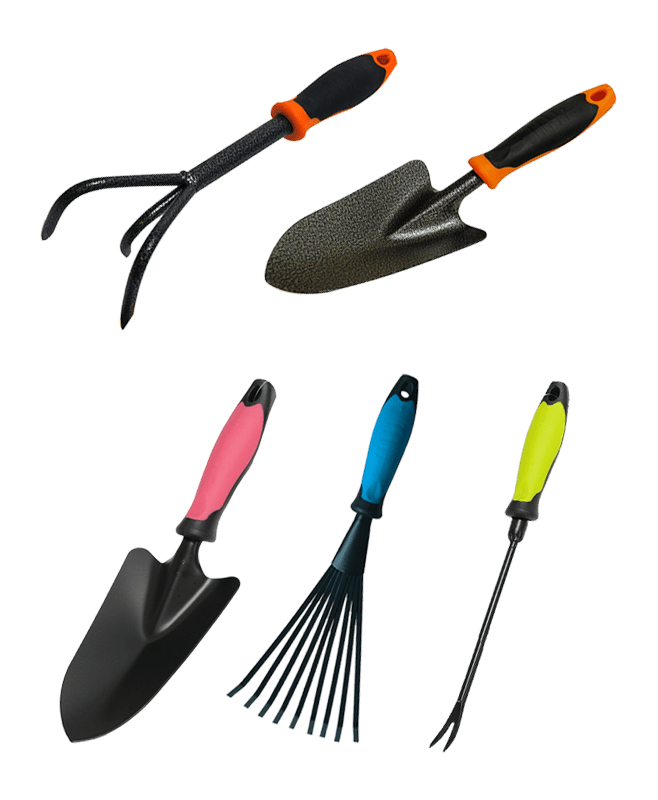 Holland Greenhouse is a full line of quality garden tools and accessories designed for the seasoned professional and the serious gardener. 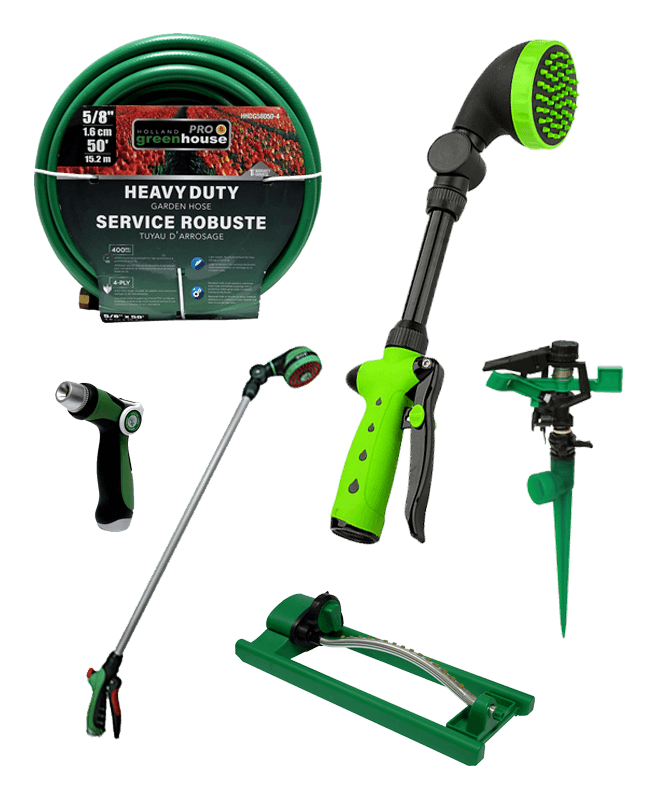 For the professional landscaper, contractor, and commercial grower, Greenhouse PRO offers a step up in durability and dependability. 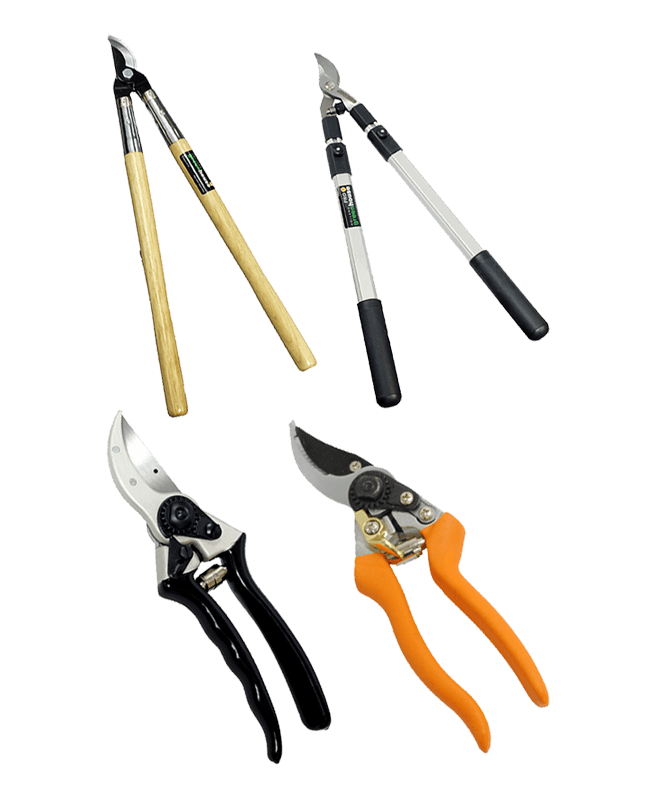 All Greenhouse products are constructed with high quality steel and ergonomic grips to forging the right combination of precision and functionality. 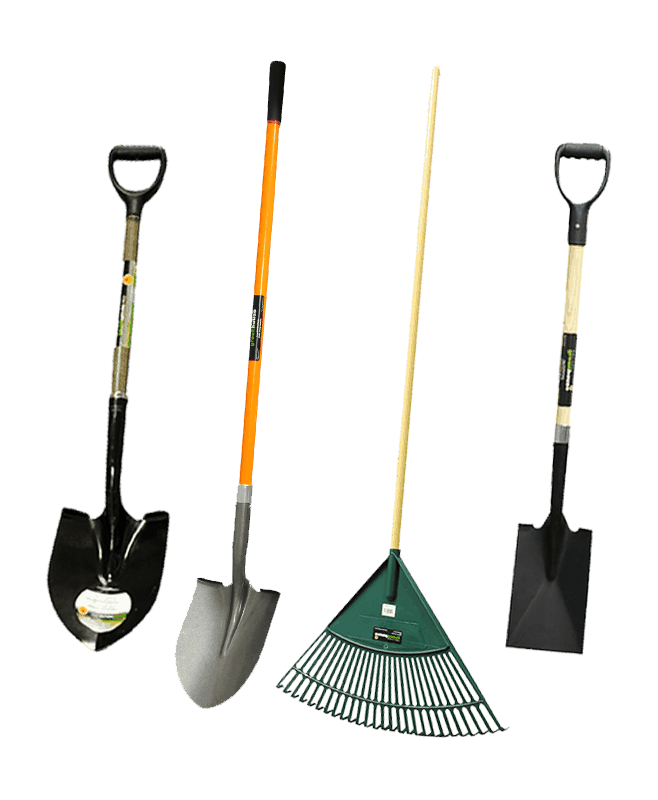 With its extensive selection, Holland Greenhouse has the perfect tool for everyone. Constructed of high quality steel for cutting precision. All the hand tools you need from high-function to fashion. Rakes, post hole diggers, and every shovel imaginable. For all areas of your yard, from water efficient sprinklers to high pressure gutter wands. 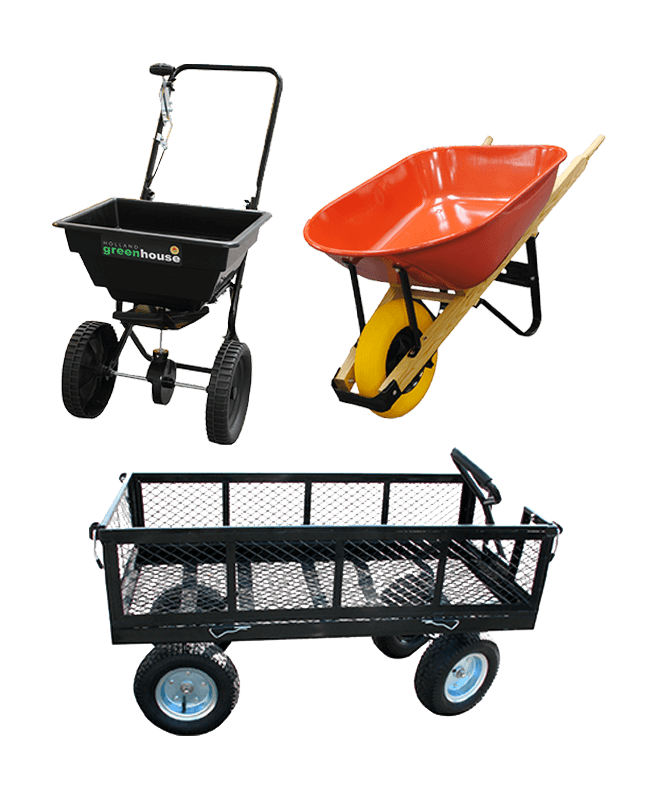 Large selection of steel and poly tray wheelbarrows and carts. The extras that can make playing in dirt so much more fun. We continuously strive to exceed our customer’s expectations. If you have purchased a product from one of our authorized retailers, please visit them for a return or an exchange. If you have any other questions, please visit our support page.